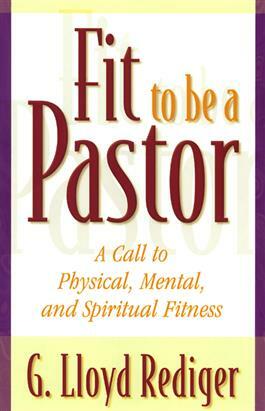 In this important and urgent message to pastors, G. Lloyd Rediger emphasizes the necessity of integrating fitness of body, mind, and spirit in order to attain fulfillment of personhood and calling. Not immune from the debilitating unfitness that is endemic in America, pastors must be fit if they are to facilitate God's purposes in the world. Rediger stresses that clergy need to reinvent a healthy pastoral role based on this holistic approach.